Many of you won’t need an introduction to Jameson as their standard blend can be found in most bars the world over. The whiskey that goes into Jamesons is produced by Midleton who also produce Pot Still whiskey for popular and highly rated brands such as the Green Spot and Redbreast. 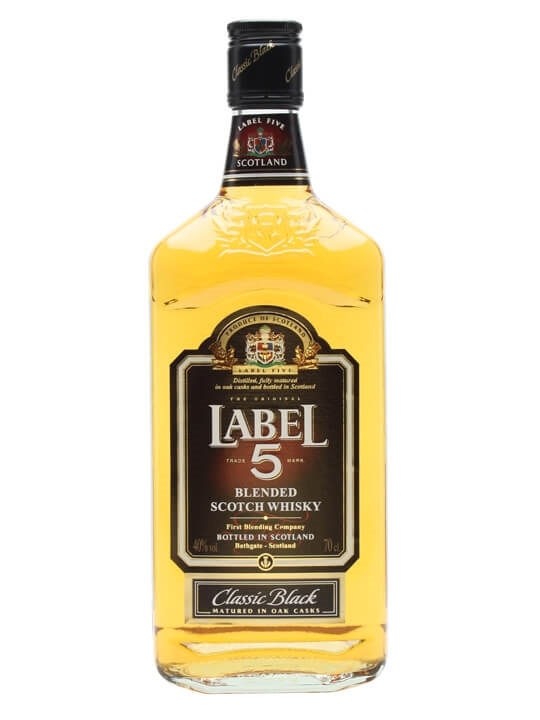 I am a fond of the standard Jameson as it was one of the whiskies that got me into whisky and it is often a good go to option if you just want to sip something that is not too demanding or if you are sharing amongst friends. The Crested is kind of a step up to standard bottle with a larger amount of Pot Still whiskey in the mix. The Green Spot is another favourite of mine so I was really looking forward to trying this. I got this from a major UK supermarket for £25 on offer. 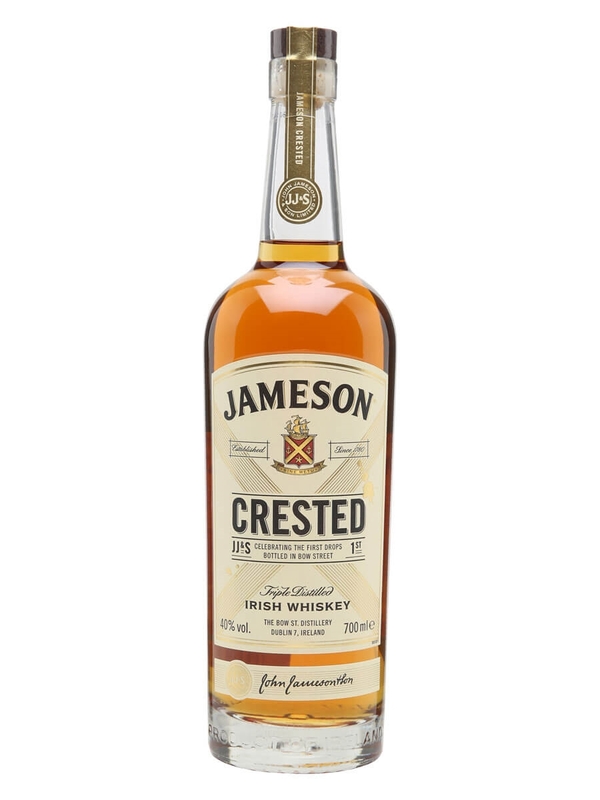 Summary: Given that I am a fond of the standard Jameson and a big fan of Green Spot I was pretty certain that this was going to be good and I was not disappointed. 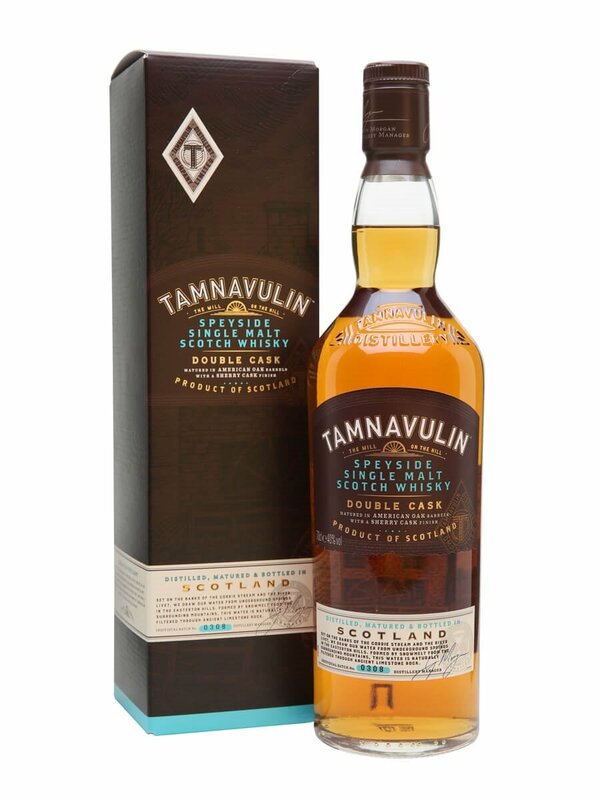 As I found with the Green Spot, this needed time to open up but once it did I got some of that vanilla, citrus and cinnamon spice combination in abundance and all delivered with a gentle texture that makes this very drinkable. I can’t help comparing it to the Green Spot and I shouldn’t really as they are different types of whiskey but I can see how the complexity is lacking in comparison to it but I can also see the step up from the standard Jameson. What this does highlight to me though is the exceptional value for money you get with the Green Spot at about £10 more. Anyway, the Crested is a worthy step up from the standard Jameson and because the price jump from the standard is not huge, I would recommend you grab yourself a bottle of this.